Hello & Welcome to Royal Estates! 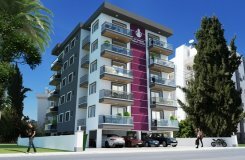 Royal Estates is a reliable and registered real estate company operating in Kyrenia, North Cyprus since 1995. Our biggest asset is our proven honesty and integrity in real estate business . Royal Estates is a local, family run business and our staff has collectively over 40 years of experience in the North Cyprus Real Estate market. Royal Estates is a licensed estate agent registered as Uzunoglu Isletmeleri Ltd. with registration number 007. Our company founder Mr. Altan Uzunoglu is an expert real estate valuer. Royal Estates is also a member of the Turkish Republic of Northern Cyprus Estate Agents Union and member of TRNC Property Valuers Association and our director, Mr. Zeynel Uzunoglu, is an active board member at the TRNC Estate Agents Union. 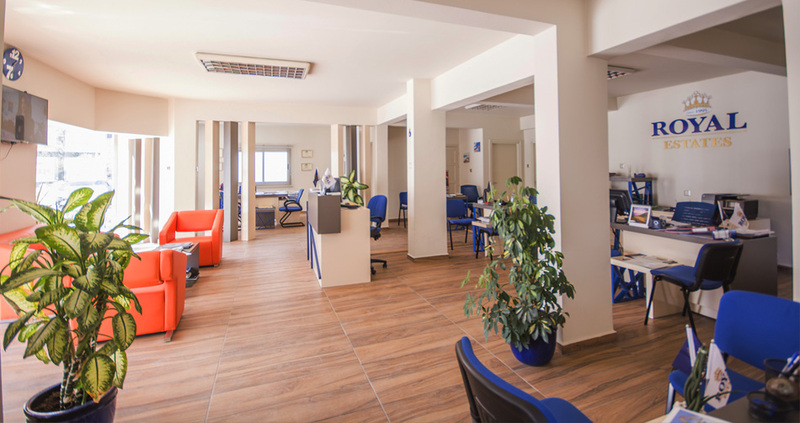 We have two offices in Kyrenia town center. Sales office is located on Semih Sancar Street and Lettings & Property Management and Property Valuation office is located on Mete Adanır street.